A common mistake made by olden day sailors and some new age travellers is to think that Cape Point is the Southern Tip of Africa when in fact the Southern Tip is located another 250 km down the coast. The true Southernmost Tip of Africa can be found at the edge of L’Agulhas where the mighty Indian and Atlantic oceans collide. 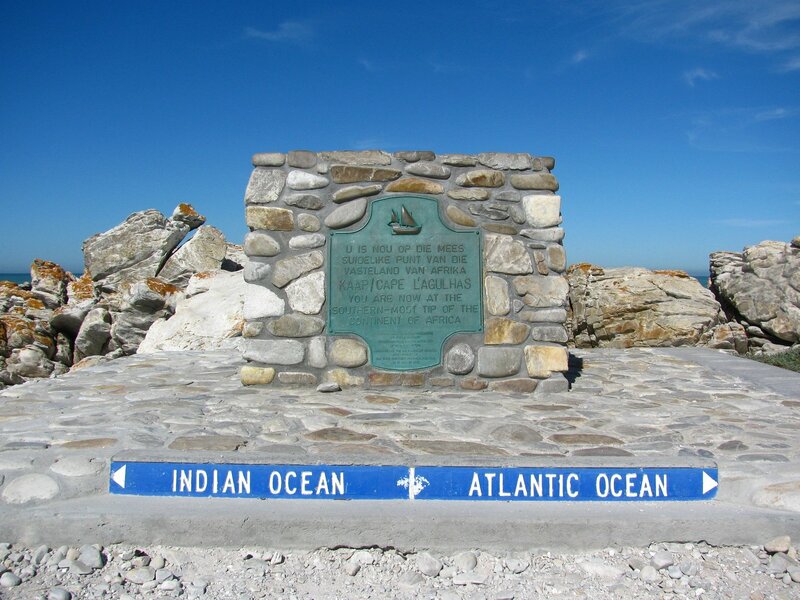 Visit the monument situated at the tip of the African continent and have your moment at the edge of the world. 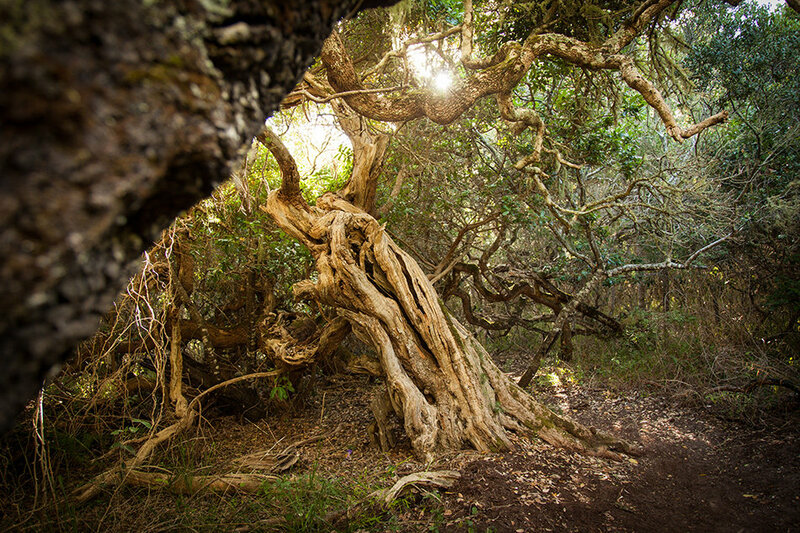 Located close to the coastal village of Gansbaai lies the lush, indigenous canopy of trees that is known as Platbos Forest. Made up predominantly of Afromontane species like the White Stinkwood (Celtid Africana), Hard Pear (Olinia ventosa) and Coastal Forest Trees like Milkwood (Sideroxylon inerme) and Pock Ironwood (Chionanthus foveolata), Platbos Forest is true gem of the Overberg. Stanford – Established in 1857, Stanford Village is the only village in the Overstrand proclaimed as a Heritage Site and is coincidently also the 3rd most preserved village in the Western Cape, South Africa. Kassiesbaai – Located on the outskirts of Arniston/Waenhuiskrans lies the quaint thatch roof, white washed fishermen cottages that have inspired countless artists throughout the years. The complicated history of this hamlet and the struggle of its people also inspired many and finally paid off as Kassiesbaai was declared a National Heritage Site in its entirety in 1986. Cape Floral Kingdom – The varied soils and mild Mediterranean climate of the Overberg makes it ideal for the endemic Fynbos that makes up a large part of the Cape Floral Kingdom. And due to its unique and immensely diverse plant species, Unesco’s World Heritage Committee saw it fit to declare the Cape Floral Kingdom of South Africa a World Heritage Site. 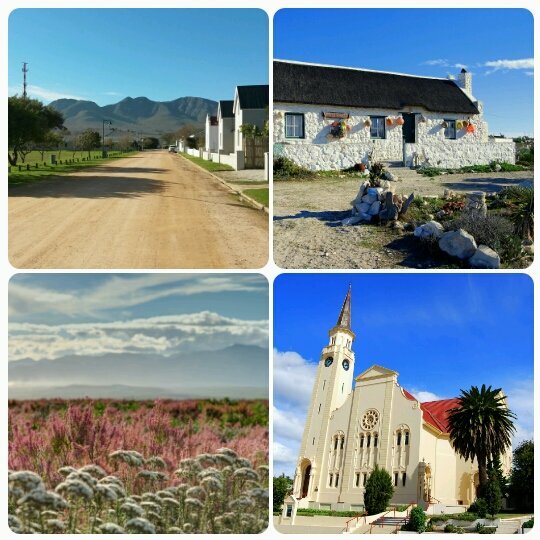 Located in the heart of the Cape Floral Kingdom, the Overberg is a haven for bird and nature lovers alike. Napier Feeshuis (Festival House) – Originally used as slave quarters, the Feeshuis was later renovated into a wine cellar and is used today for Sunday school classes. The Feeshuis is the oldest building in Napier and due to its historical significance was declared a Provincial Heritage Site in 1978. Struisbaai is mostly known for its popular Yellowtail Festival and busy, colourful harbour where you can get the freshest catch of the day yet. But when glancing over the harbour wall another secret stretches out before you like a tropical dream. 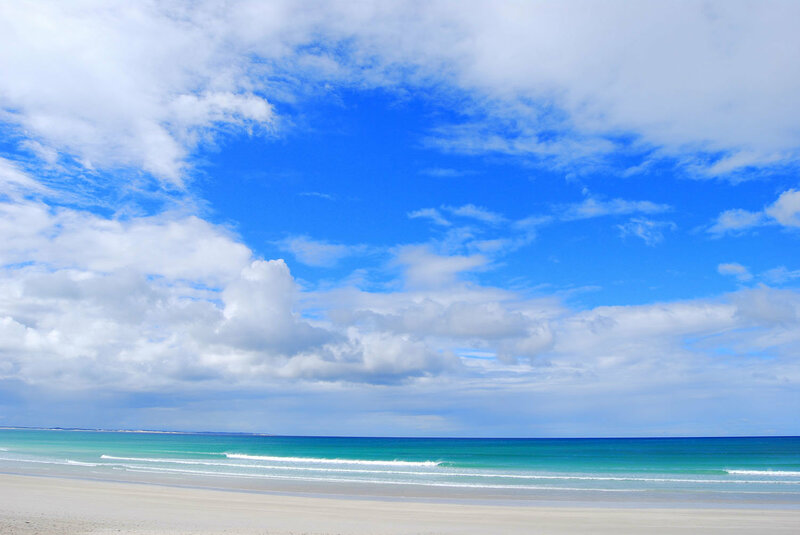 Unknown to many, Struisbaai is home to the longest beach in the Southern Hemisphere that stretches over 14 kilometres!